Quantum physics is one big mystery. But there are still breakthroughs and new discoveries being made everyday! Can you pass this quantum physics quiz? 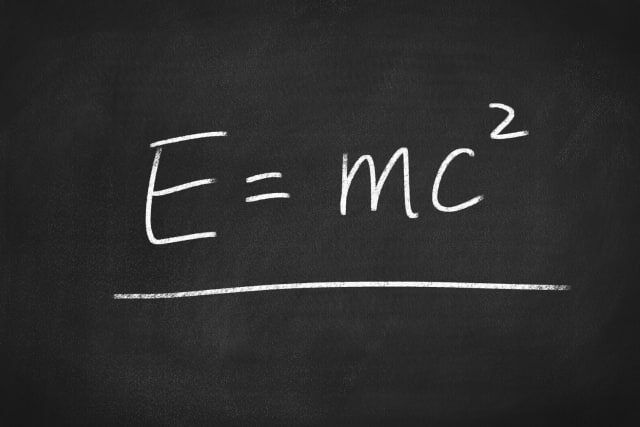 When did Einstein publish the general theory of relativity?